Ouija Board causes mass hysteria at Peru school - Its A Strange World. A group of students in a Peru school were left terrified after a ouija board session took a horrible turn for the worse. 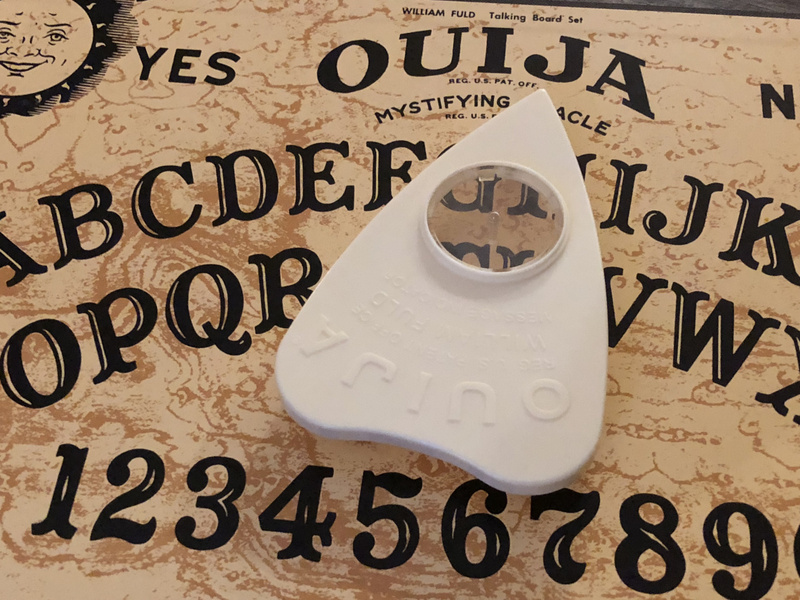 Reports are saying that a teacher’s daughter at San Jode De Saramuro brought in a book of black magic along with the ouija board, which left approximately 30 kids in ‘hysteria’ after they used it. One student according to the reports was left convulsing on the floor. Once a teacher came to investigate the disturbance, they found multiple students on the floor suffering from spasms. The saga caused many of the student’s parents to panic, taking their children to local churches to be blessed, believing they may have been possessed. The effect was so significant, the school was shut for a week due to the incident.